Arked Perhentian Bas dan Teksi Changlun is a pickup and drop-off point within the borders of Kedah. This bus stop experiences heavy traffic due to its connectivity to popular parts in Malaysia. 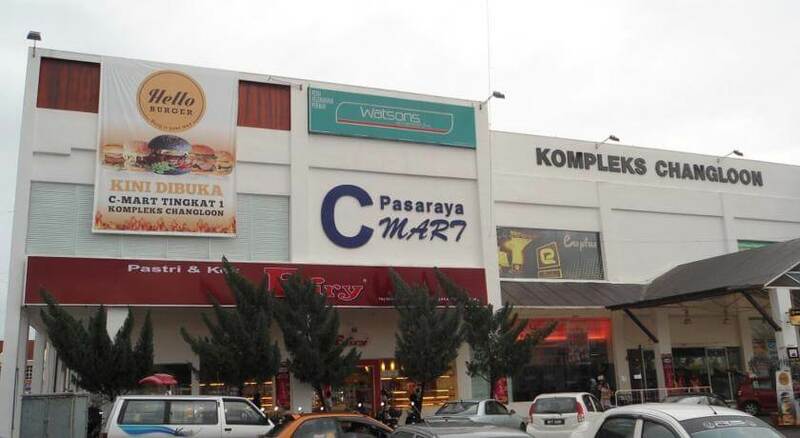 It is situated along the North-South Expressway and often serves students from University of Utara Malaysia (UUM). Quickliner, City Express and Eltabina Express are just the few operators to mention with routes ranging from Kuala Lumpur, Seremban and Kota Bharu. This bus stop is very much accessible by bus or taxi. Travellers can also opt to a Uber or GrabCar as an alternative. CatchThatBus provide users with the convenience of booking online bus tickets from buses operating at Arked Perhentian Bas dan Teksi Changlun. These buses provide daily trips to and from Arked Perhentian Bas dan Teksi Changlun to numerous destinations. You can book your bus ticket online from our website or via mobile app which can be downloaded for free on Google Play or App Store.